It's no big secret that Starcraft: Brood War is perhaps one of the best known games breathing life into the competitive eSports scene. 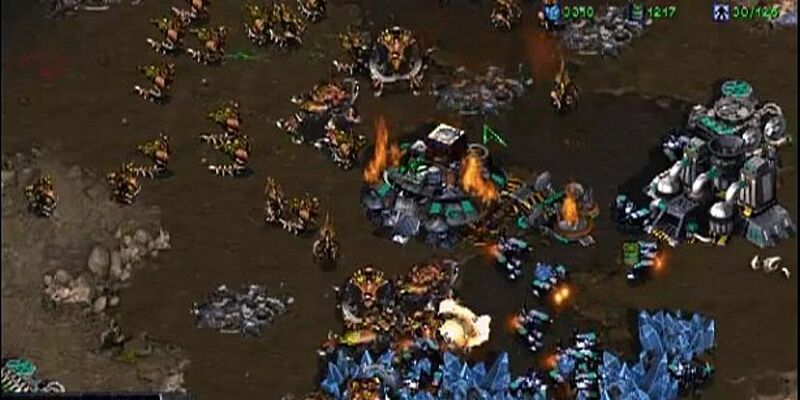 Alongside other titles such as Counter-Strike, Warcraft II and various other multiplayer games, Starcraft was able to ensure that eSports as we know them today grew to become a serious powerhouse in terms of entertainment. 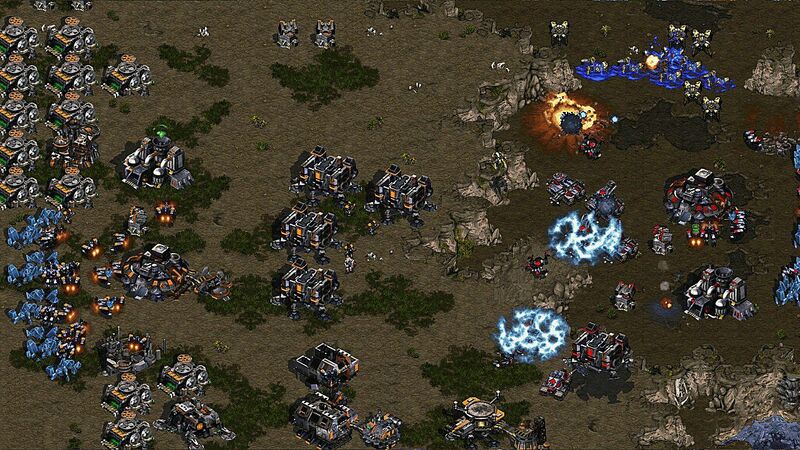 Starcraft: Brood War's successor -- Starcraft II -- on the other hand was not so lucky. While fans originally awaited the sequel with open arms, a series of changes throughout the game's development cycle eventually saw the game being seen as more "casual" than its predecessor. While the game was able to maintain a following in East Asia and the surrounding regions, Starcraft 2 has almost fallen into obscurity as of late. But why has this happened? When Starcraft and its expansion pack Brood War were released in the late 1990s there wasn't much in terms of online competitive gaming. Competitive gaming up until the early 2000s was mostly focused on points-based competitions such as those seen in arcades. 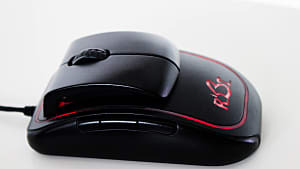 The few player-versus-player (PvP) games were likewise limited to fighting games or early first-person-shooters such as Quake, Counter-Strike, and similar titles. While real time strategy games were not unheard of at this point, many of them lacked competitive viability. The reasons for this ranged from the lack of responsiveness of unit AI (see Age of Empires) or a general lack of counter-attack based gameplay. As a result, there was an ironic lack of strategy in these RTS games. Often times the matches would essentially boil down to whichever player was able to build the biggest army in the least amount of time or who built the right combination of units to combat the opponent's units. Starcraft offered players something different. Players still had to make sure they had the right units to combat the enemy's build, but then they would also have to account for the wildcards amongst the enemy army. Units such as the Protoss High Templar ensured players would have to micro-manage their armies. Meanwhile, cloaked units had players on their toes constantly, checking every corner with detectors -- or else face nuclear devastation at the hands of a Ghost agent. 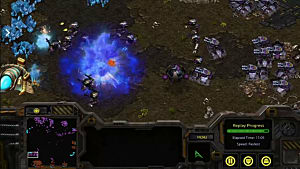 Multiple RTS games have appeared since the peak of Starcraft's popularity. The release of Warcraft III: Reign of Chaos not only saw a rise in macro-management based gameplay, but also a shift toward games where individual actions amongst team settings were the focus. This was primarily due to the hero system the game put into place where the focus was less on economy and macro-management, and instead put upon micro-managing heroes with item builds being the focus. While we won't likely be seeing a replacement for Warcraft III in the near future for a number of reasons, Defense of the Ancients -- a game that was heavily inspired by Warcraft III's hero system -- has become a spiritual successor to the RTS title. 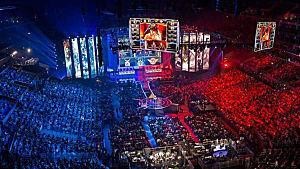 It also gave birth to the MOBA genre at large, providing players with a brand new genre that to this day has become a prominent force in the eSports industry. While Starcraft II is still the most popular RTS title in the eSports ring, its viewership in the eSports scene pales compared to that of modern MOBA and FPS titles. 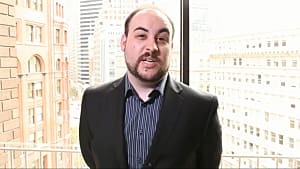 A quick look on Twitch.TV will often show Starcraft II taking a back seat to games that players would likely not expect, such as Runescape, FIFA 17, and more. Starcraft II started off well enough, but the main problem was that it has since had to rival big name MOBA titles such as League of Legends and Dota 2. With much larger prize pools, massive followings, and overall being easier to pick up (both in price and learning curve) than Starcraft II, both titles would overthrow the RTS giant before it had a chance to bury its roots. 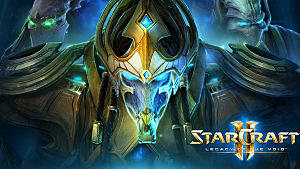 While Starcraft II can certainly attribute its early success to a dedicated team of developers who sought to balance the game as much as humanly possible, the game itself suffered from a terribly stale competitive scene. 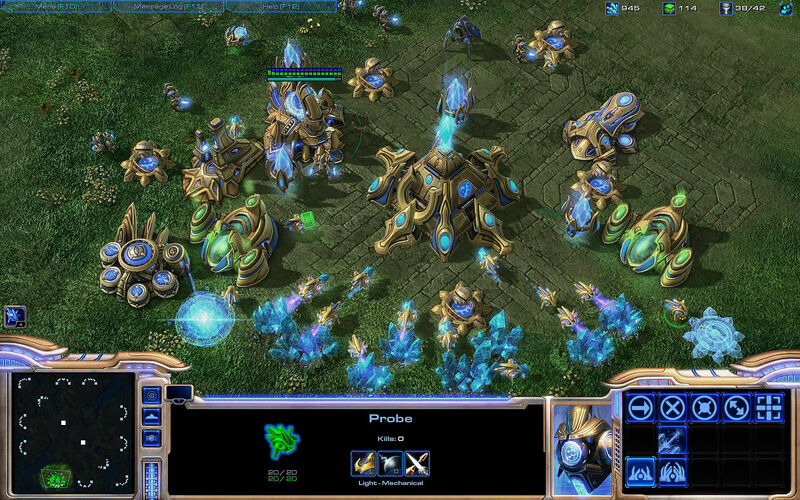 Unlike MOBA titles, Starcraft II suffered from a lack of diversity in gameplay. This was primarily due to the fact that Starcraft only has 3 playable races with 2-3 well known strategies under each race's belt. There are a number of tactics that diversify the game, but with such a limiting number of combinations it's easy to see why the game lacked the followings that Dota 2 and League of Legends obtained. The 1-vs-1 format of Starcraft matches didn't help either. Matches were -- and still are -- almost robotic to watch compared to MOBA titles. The overwhelming levels of micromanagement and extremely high actions per minute meant viewers often were incapable of pulling off anything that their favorite players could. Such a gap would then alienate casual players who would have no interest in that level of play, and as a result the lack of appreciation would lower viewership. 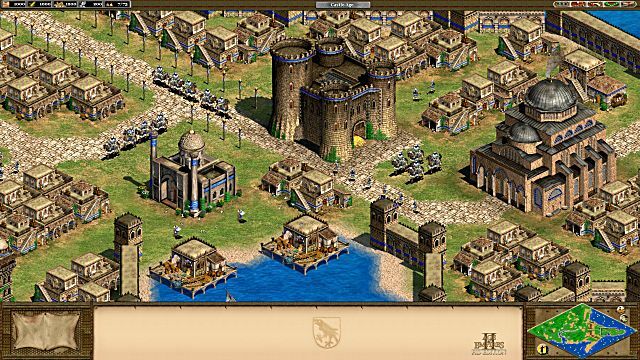 This all seems like a sad story for Starcraft II's fans, but it should be remembered that the closest non-Blizzard Entertainment competitor for Starcraft II in the RTS eSports scene would be Age of Empires II (above). As such, the lack of current Starcraft II coverage is more likely to be attributed to a shift in popular genres as opposed to a failure of the game itself. The fact of the matter is that many players and viewers are moving from FPS, RTS, and fighters to MOBA titles, as there is much more money to be made. Without a doubt there will always be those dedicated players who continue to play their favorite competitive title to the end, but the real money is to be found in MOBAs. This shift in viewership and player base hasn't gone unnoticed by Starcraft II's creators either. While Blizzard could have simply made another RTS or a simple FPS game, their latest creation blended together FPS and MOBA elements to bring in a larger crowd. The resulting game, Overwatch, has since seen massive amounts of praise for its originality and fun gameplay. 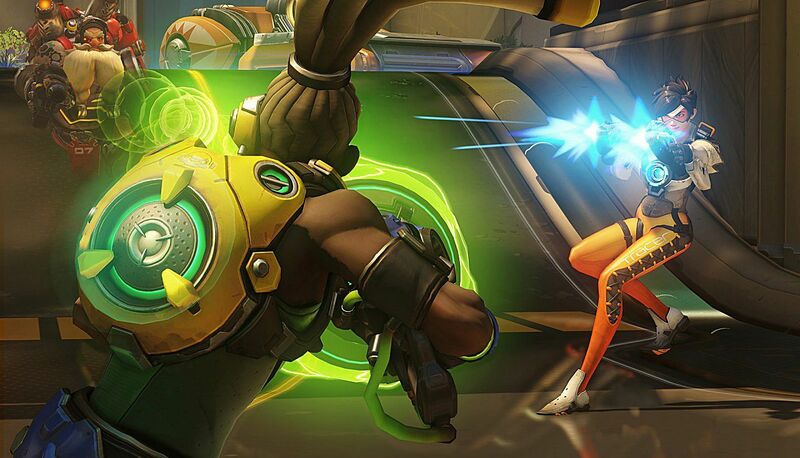 Overwatch has since gone on to have its own eSports scene as well. Many famous teams such as Team Liquid who used to be well known for their Starcraft II team has now started signing players for competitive Overwatch tournaments. 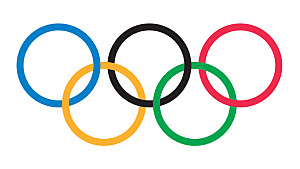 Meanwhile, the number of teams worldwide playing RTS titles has visibly diminished over time. 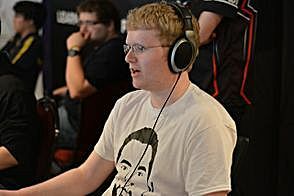 What does this mean for the future of Starcraft II? 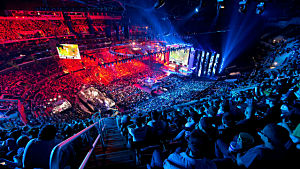 Just like the video game industry itself, eSports will likely go through phases. From arcades, to fighting games, then to RTS and MOBAs, it's clear that eSports has shown anything but a sense of stagnation. While Blizzard doesn't tend to shy away from pushing the competitive scene for its newer titles, the pattern tends to show that players themselves are responsible for the success or death of a game's competitive scene. After all, what's an eSport without dedicated fans of the game itself? 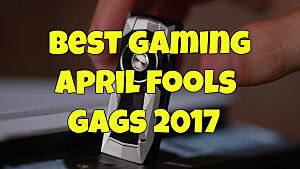 Right now, MOBAs have been hogging the spotlight for eSports for a while. Meanwhile, the video game industry has started churning out Multiplayer Online Arena Shooters for the past few months following Overwatch's success. As such, chances are that we're on the verge of seeing MOAS titles take the spotlight. 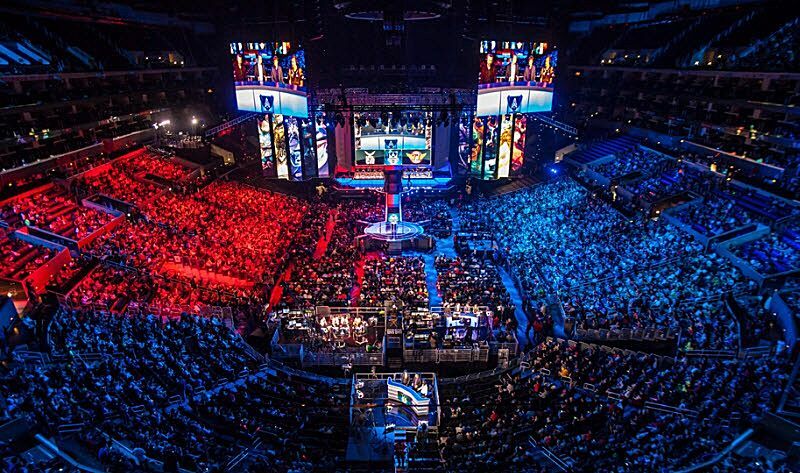 From there, who knows what the next big eSport will be? Maybe Monday Night Combat will rise from the grave! Yes, Starcraft II is no longer the go-to eSport out there, but all it means is that we're moving on to new horizons. Whatever the result is, the fans for eSports will be there so long as there are games to play. That much is for certain. 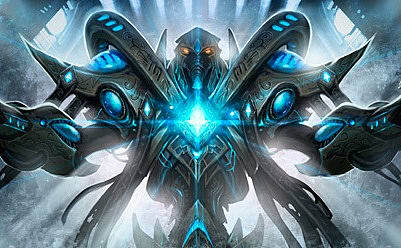 Why Is It a Good Idea to Come Back to Starcraft 2?